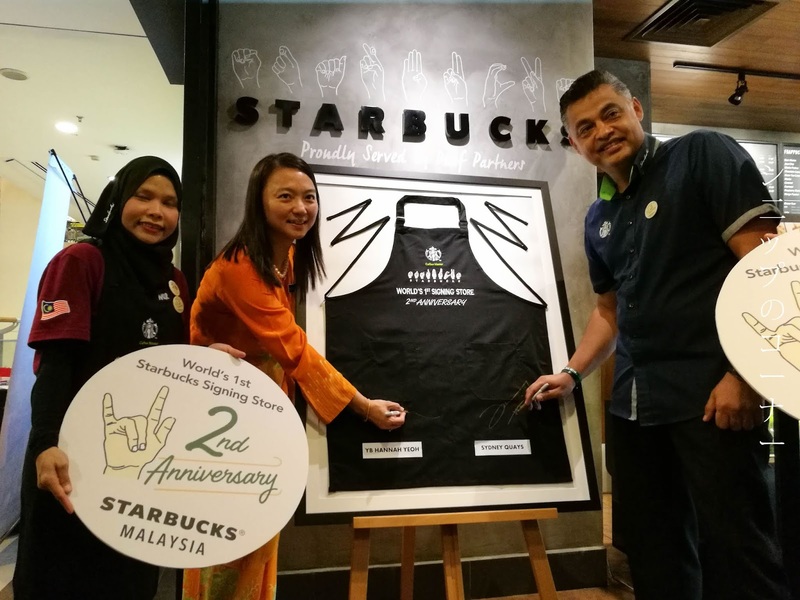 On the 8th of August 2016, the Starbucks outlet located on the 2nd floor of Bangsar Village II, Kuala Lumpur made a small but significant change to their member of staff. While many may not be aware of this change until they drop by for a visit themselves, this marked a positive change for the deaf and mute community - they were hired as Starbucks baristas. And thus, the world's very 1st Starbucks Signing Store was born. 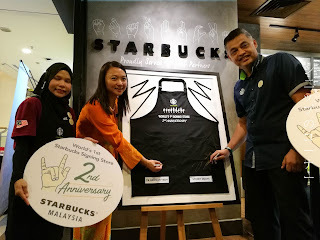 It's been 2 years since the birth of this unique store in Malaysia, and the experience for customers has not only been uplifting but also gave them a reason to pick up a new language they perhaps never thought they would like to learn. At Starbucks Bangsar Village II, most baristas are deaf and mute. 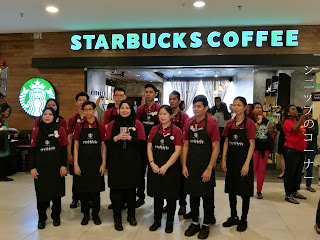 This doesn't however stop them from giving the best of their services to customers who pop in for a cup of their freshly brewed Starbucks coffee, and if anything they've worked even harder to give a 101% in all they do. Present to celebrate this glorious moment on the 8th of August 2018 was Yang Berhormat Puan Hannah Yeoh, Deputy Minister of Women, Family and Community Development Malaysia, and together with Chief Executive officer of Berjaya Food Berhad and Managing Director of Starbucks Malaysia and Brunei, Mr Sydney Quays, Starbucks took this opportunity to honor 5 newly appointed Coffee Master Baristas in this outlet itself. In conjunction with this celebration, Starbucks Malaysia has also announced the launch of the Starbucks Jumbo Chocolate Chip Cookies across all its stores in Malaysia. 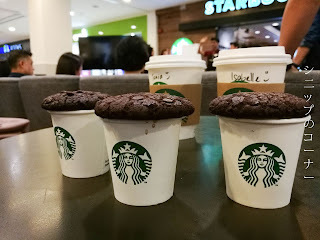 With every purchase of these cookies priced at RM 6.90 each, RM 1 will be channeled to the Silent Teddies Bakery, a social enterprise started by the Community Service Center for the deaf (CSCD) to support programs and its schools for the deaf children. 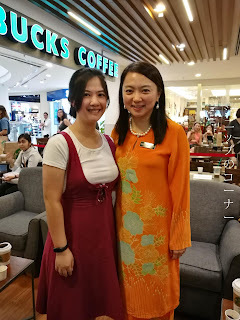 Grabbing a photo opportunity with YB Puan Hannah Yeoh! Speaking at the event, YB Puan Hannah Yeoh notes how workplaces in Malaysia has the potential in becoming more inclusive and diverse in the under-represented groups in the country. 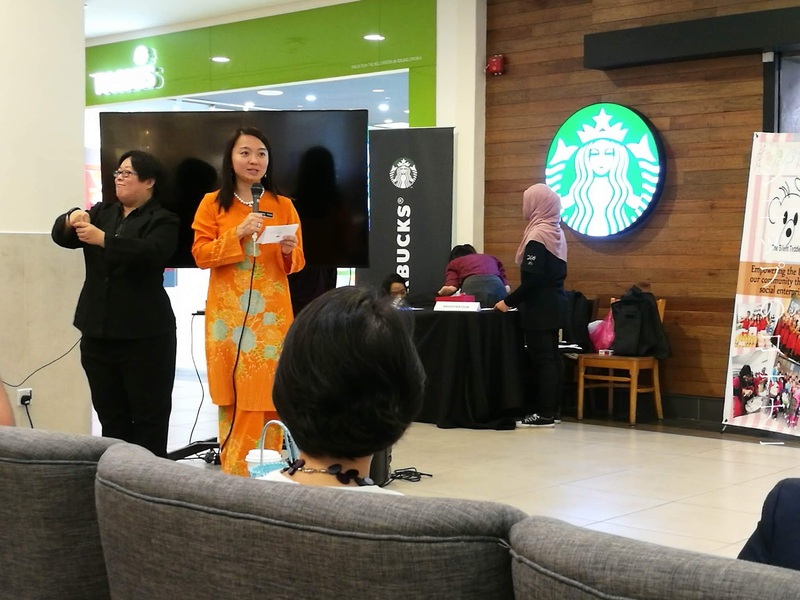 This is truly achievable through the help of corporations such as Starbucks as it now provides the deaf community work and the ability to continue developing soft skills. 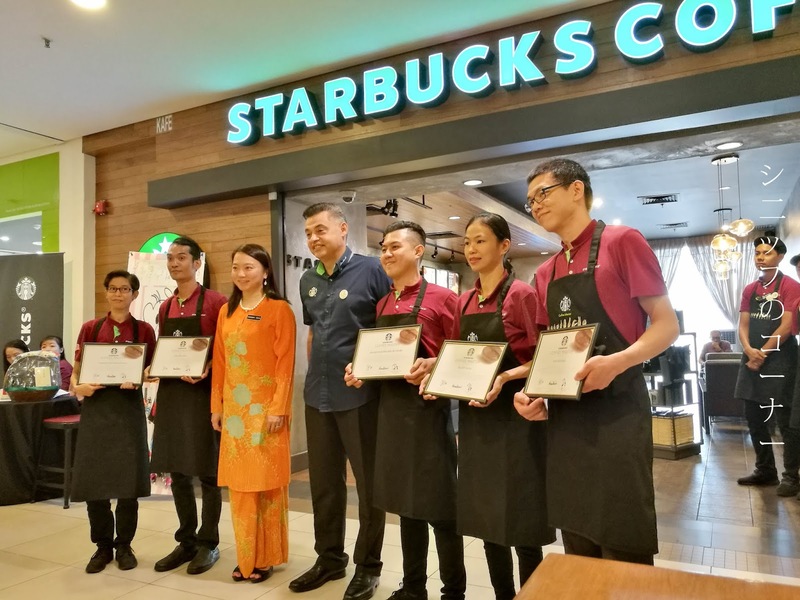 To this, Starbucks has also noted how they are looking to expand into subsequent Starbucks Signing Stores across the nation and hopes that it has inspired the world to create a culture of diversity and inclusion. 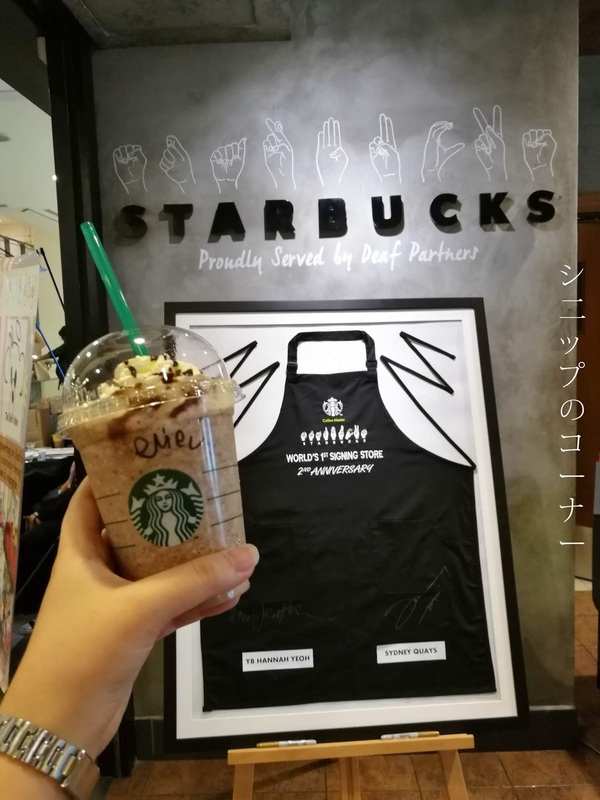 In fact, Mr Sydney Quays has also mentioned that the very first Starbucks Signing Store in the United States will soon be launched in October! 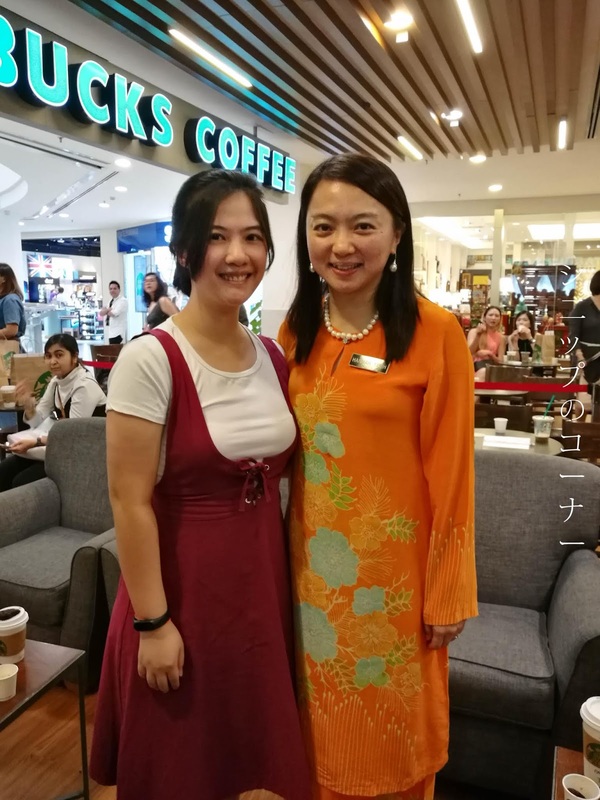 So remember, the next time you drop by Starbucks at Bangsar Village II, you're in fact stepping in a store that has created a world of difference with just a small change. Who knows, you may even learn a sign or two from their friendly baristas that will take you a long way. Looking for the easy steps to download and install your Webroot SecureAnywhere antivirus? Find them all here and protect your device by activating this antivirus using the right Webroot SecureAnywhere key code. For any support or to fix any error, contact Webroot toll-free number.